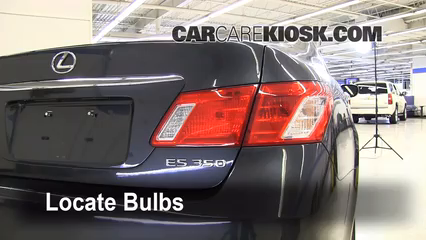 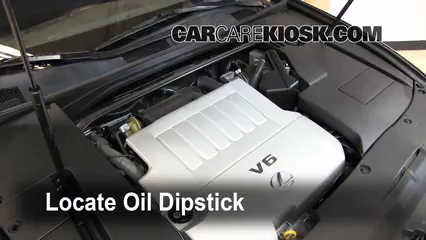 This video shows you how to fix minor oil leaks in your 2008 Lexus ES350 and how to tell if the fluid leaking from your ES350 is oil, how to check your oil level and how to fix the oil leak. 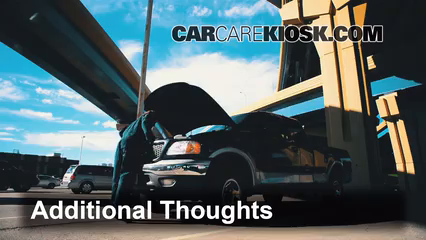 Low oil levels can wreck your engine, so it is important to be proactive about oil leaks, however small. 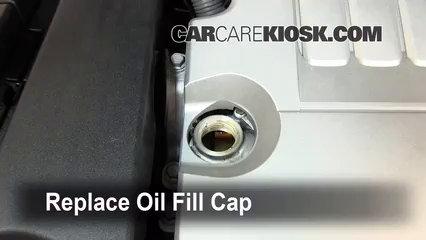 Oil leaks in the 2008 ES350s with the 3.5 liter engine are often due to a bad seal in the drain plug - the metal washer in your drain plug can only be tightened a few times before it loses its ability to seal and should be replaced periodically to prevent leaking. 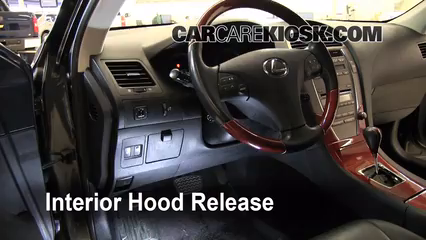 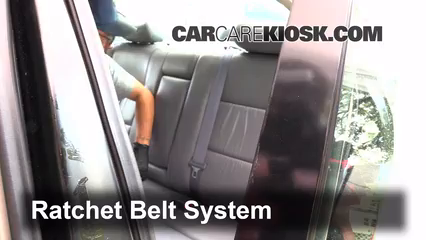 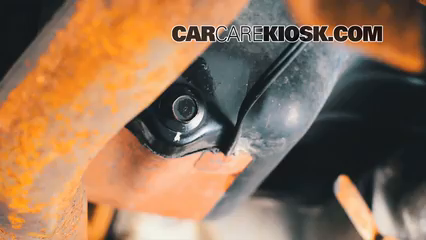 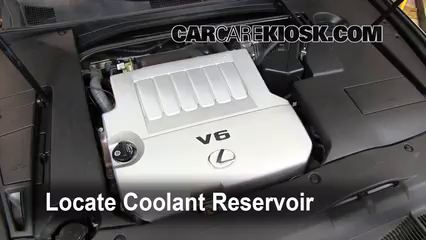 Replacing the metal washer should only be done when you change the oil in your ES350, fortunately the video above shows how to fix the minor leak in the interim. 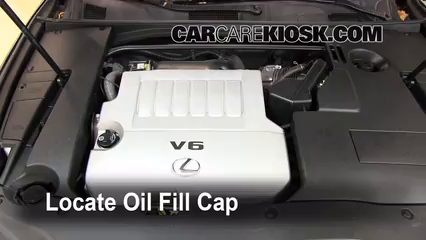 Make sure that your engine is cold and that your ES350 is parked on a level surface when you check the oil level as both of these things can cause the oil level to read low. 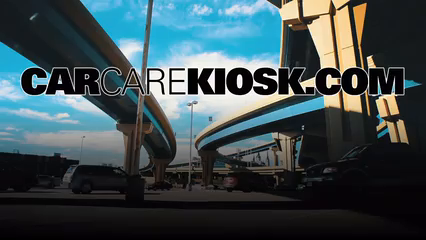 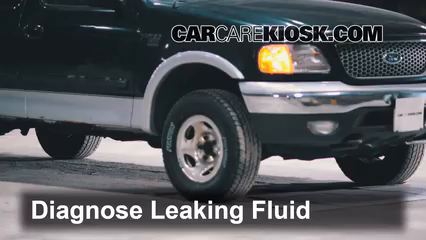 Check our What is Leaking? 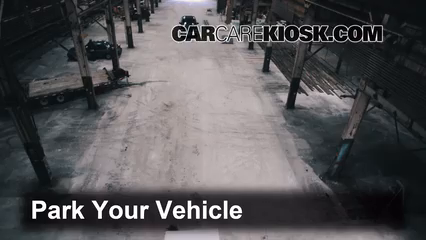 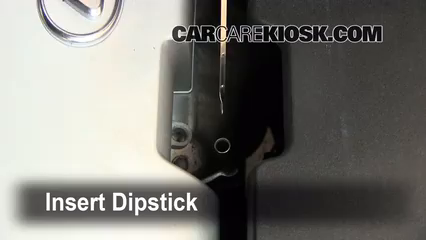 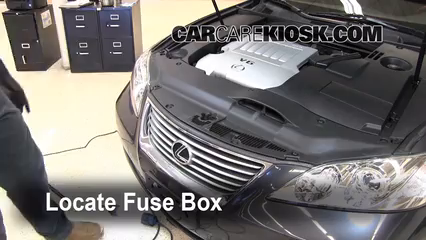 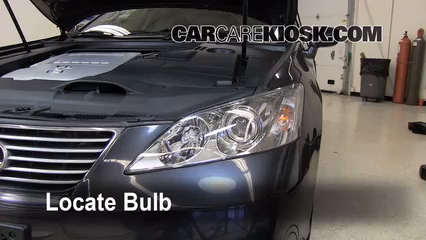 video to see what type of fluid is leaking from your ES350 if you need help figuring out what type of oil is leaking from your ES350.